Summer House San Andrés Posada Turística. 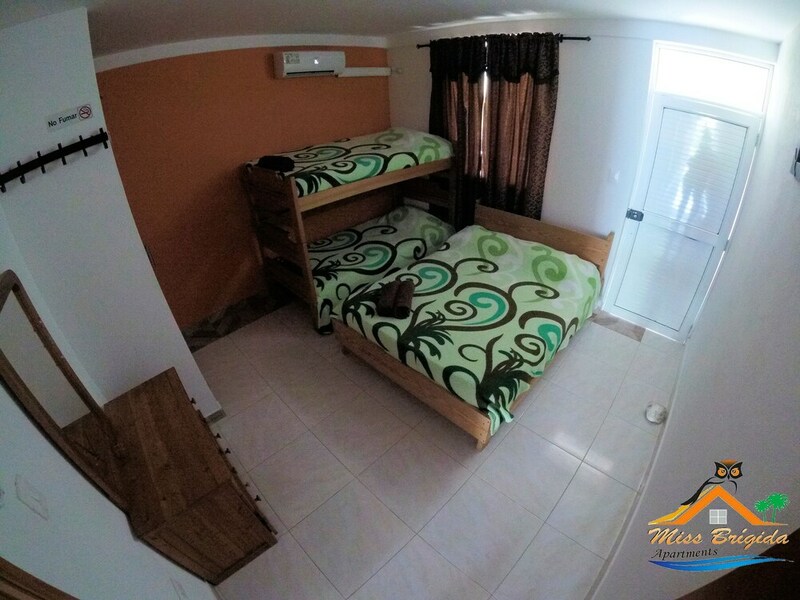 With a stay at Apartamentos Miss Brigida in San Andres, you'll be within a 15-minute drive of Islote Sucre and San Luis Beach. This guesthouse is 0.4 mi (0.7 km) from North End and 0.6 mi (0.9 km) from Punta Norte. Make yourself at home in one of the 5 air-conditioned rooms featuring refrigerators and minibars. Wireless Internet access (surcharge) is available to keep you connected. Bathrooms with showers are provided.